Do you want your organization to drive stronger results? The key is aligning your business strategy with your culture.  In The Aligned Organization Podcast, top Fortune 500 consultants at Executive Leadership Consulting, including CEO and #1 Amazon bestselling author Sonya Shelton, share how you can create a high-performing, high-growth organization in today's fast-paced, ever-changing environment.